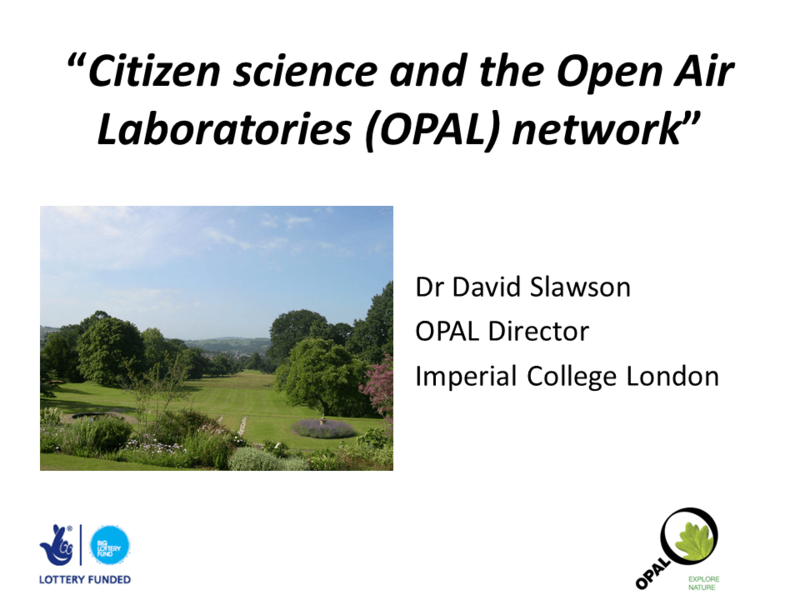 David Slawson, Director of Open Air Laboratories (OPAL), Imperial College London OPAL is a UK-wide partnership of universities, wildlife groups and museums that has inspired over 1 million people to discover, enjoy and protect their local environments through citizen science-based activities. 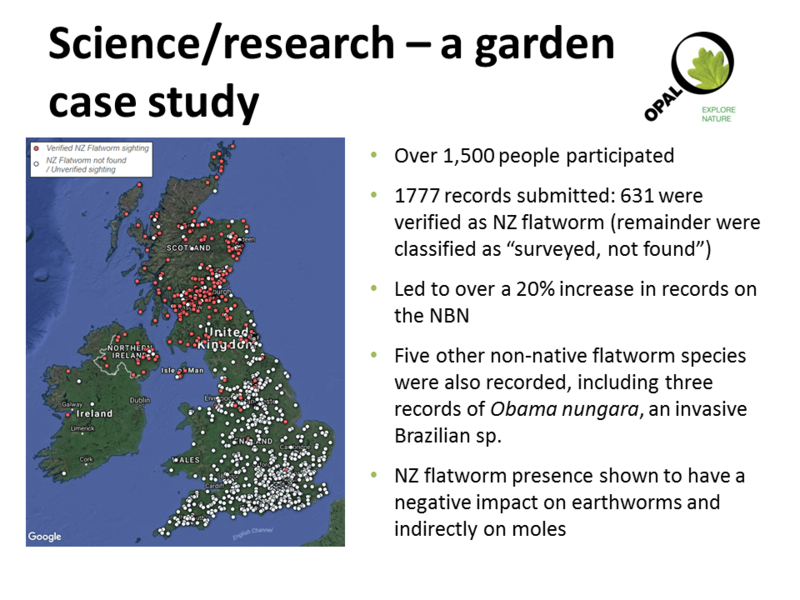 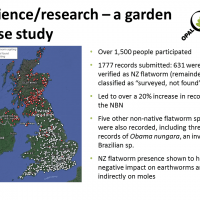 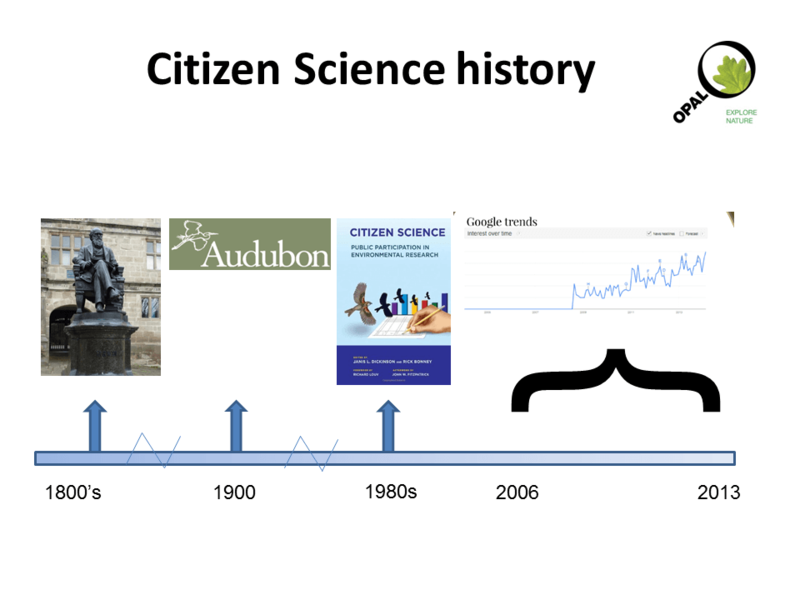 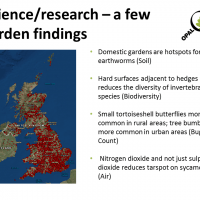 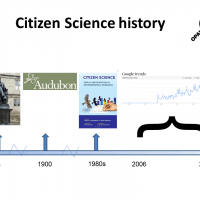 Previously, David spent 30 years in Defra most recently managing national surveillance and eradication campaigns against plant pest and diseases. 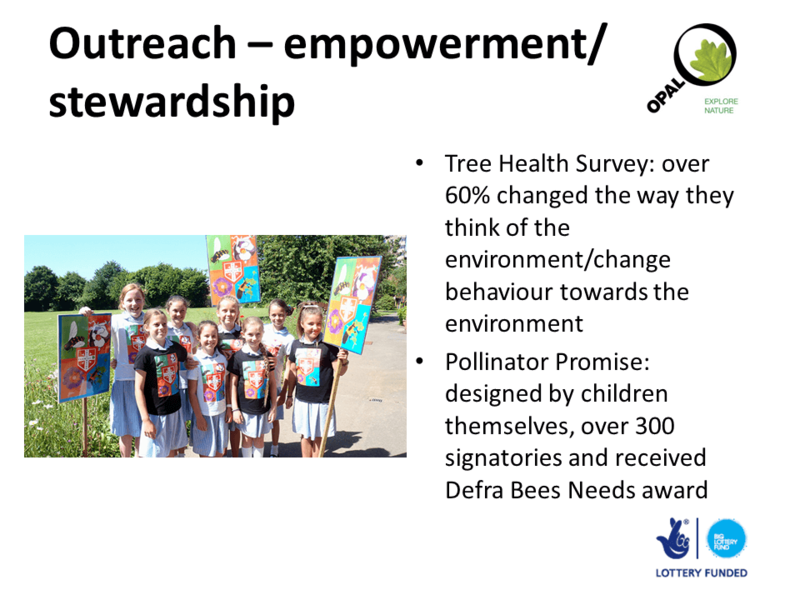 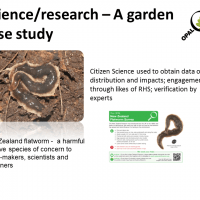 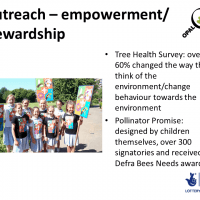 He pioneered engagement with industry and the public to raise their awareness and to help them to adopt practices to reduce the risk of plant pests and pathogens damaging our gardens and woodlands. 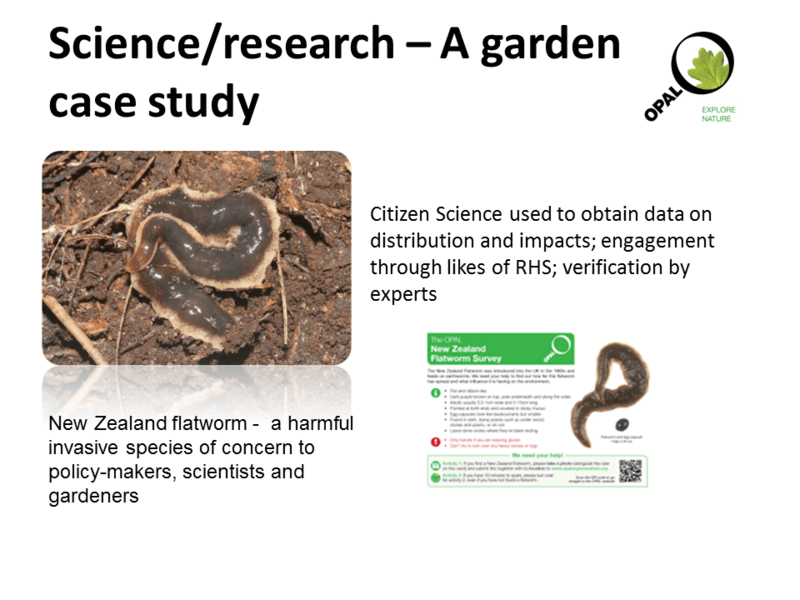 This included production of ‘biosecurity’ posters, films, best practice protocols and an award-winning show garden at the Centenary RHS Chelsea Flower Show, the first in 100 years to feature dead trees. 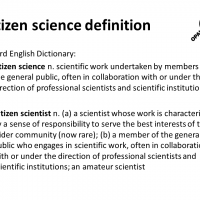 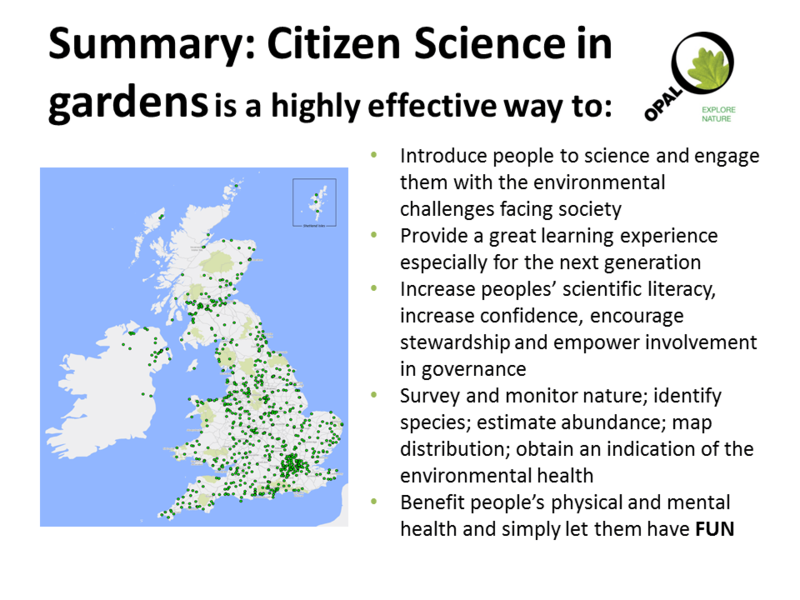 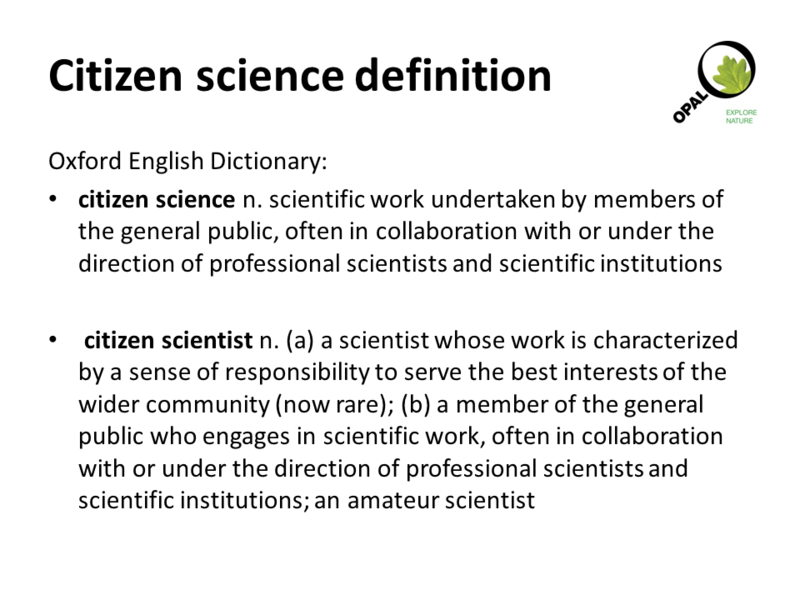 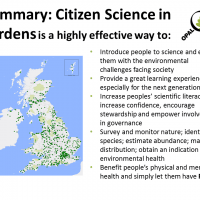 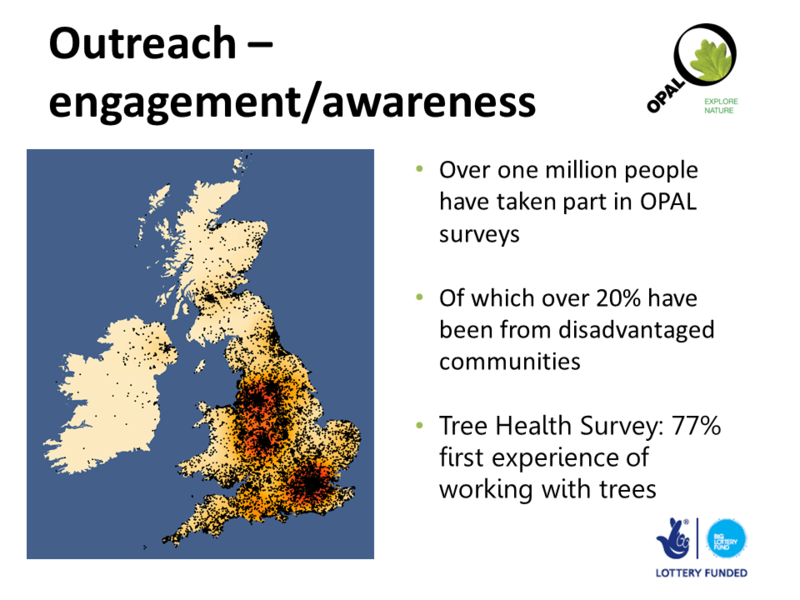 David is a member of the RHS Science Committee and coordinates the UK tree health citizen science network. 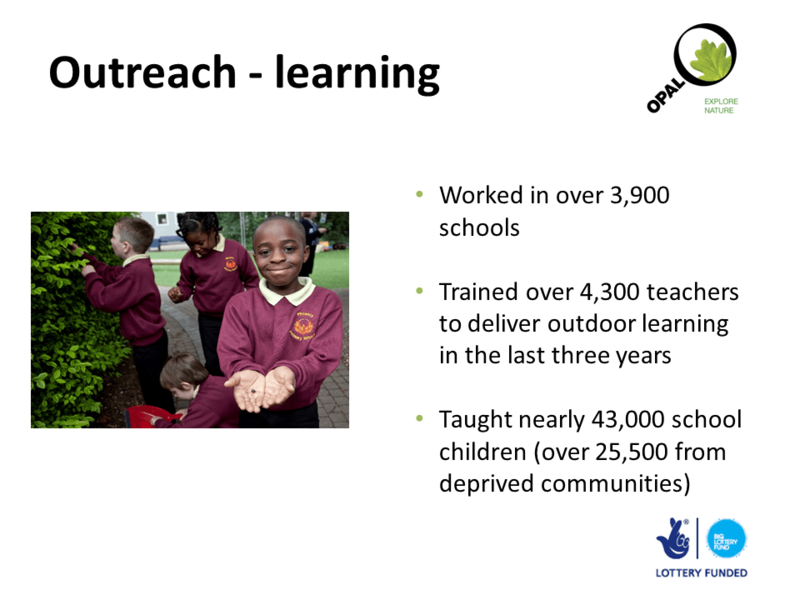 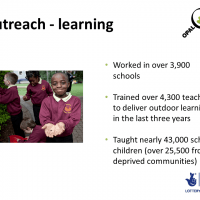 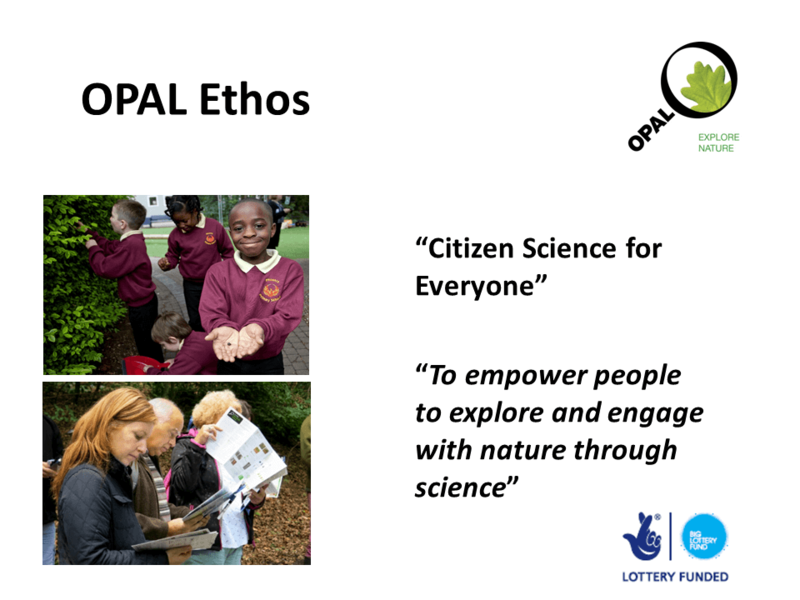 OPAL started in 2007 and are funded by the Big Lottery Funding initially operating across England. 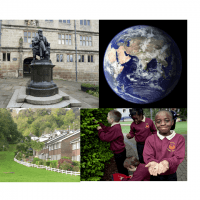 Since January 2014, further grants have enabled them to expand to Scotland, Wales and Northern Ireland thanks to a further grant. 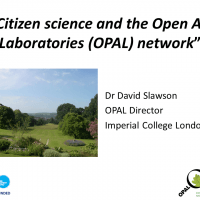 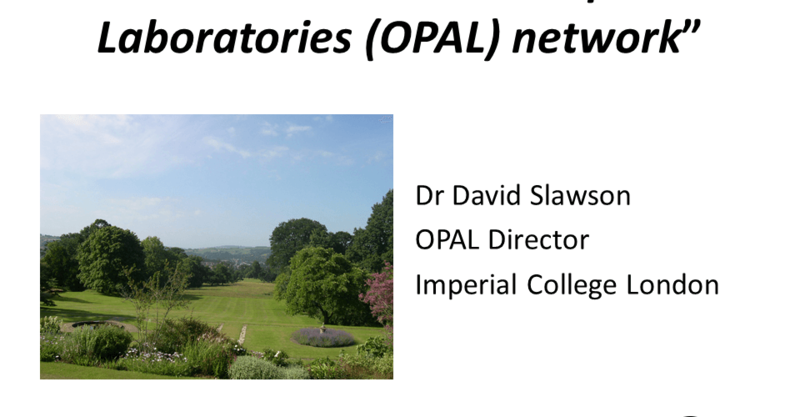 The OPAL network is led by Imperial College London and includes leading museums, universities and environmental organisations across the UK. 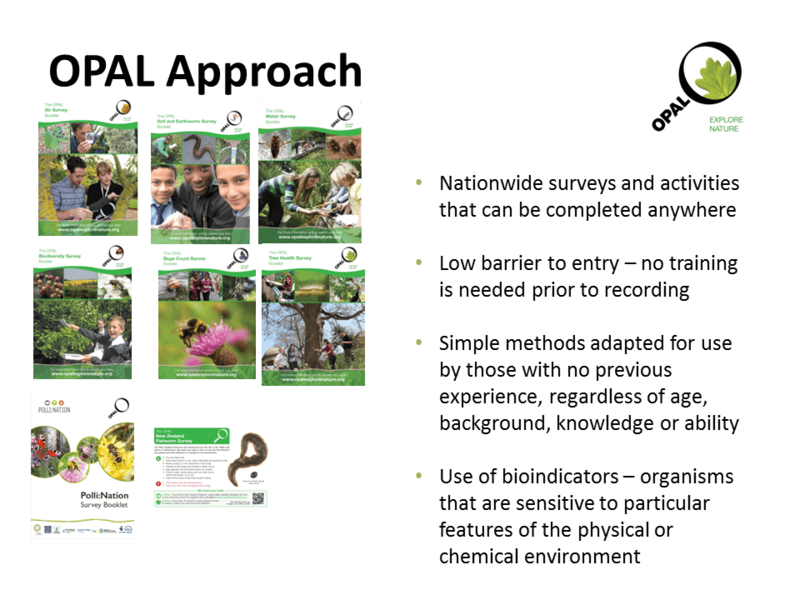 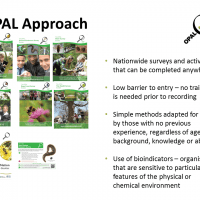 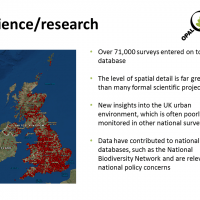 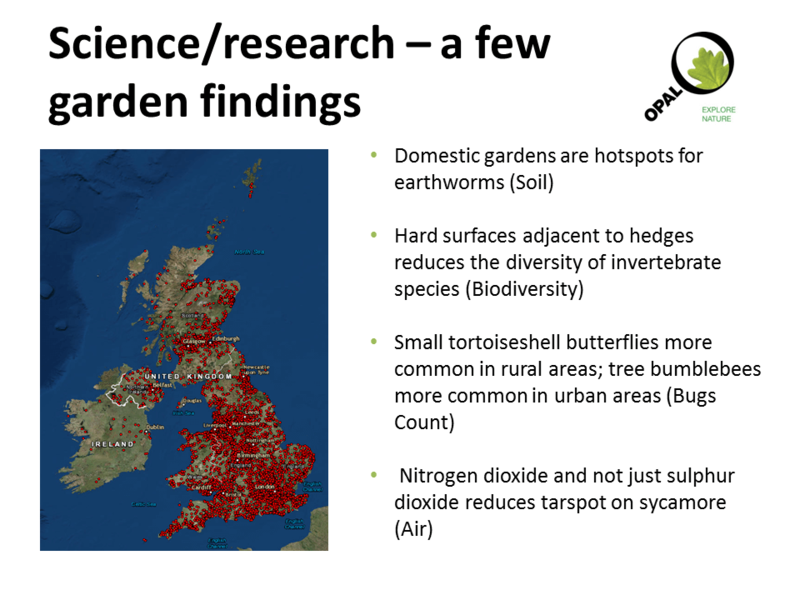 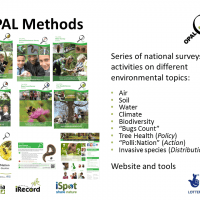 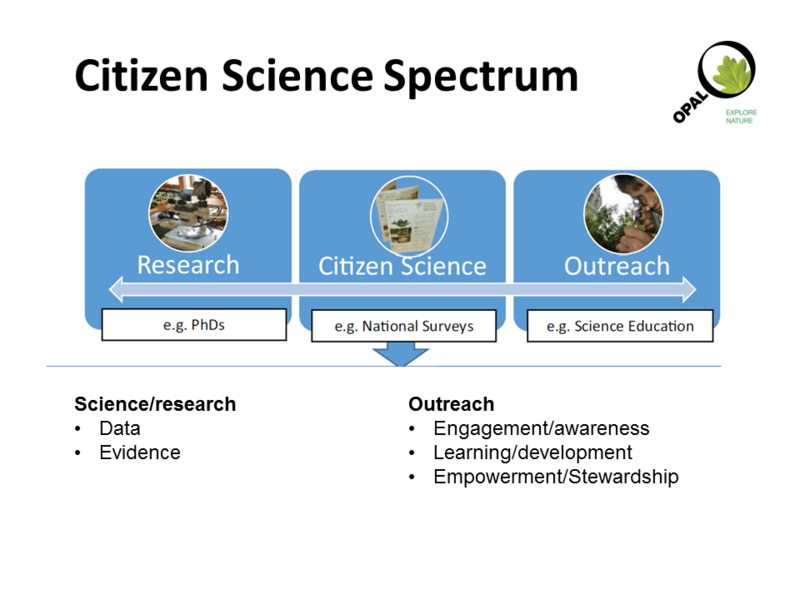 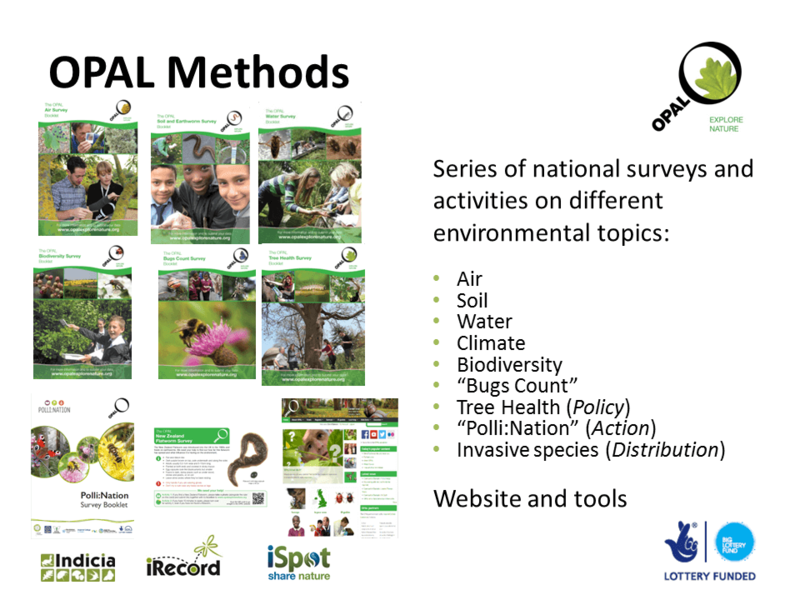 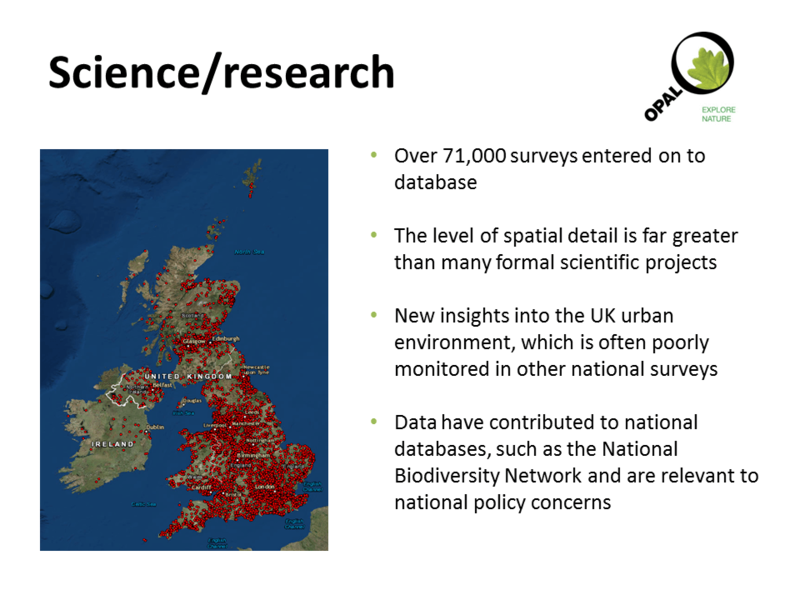 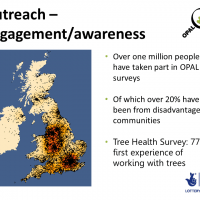 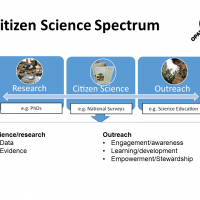 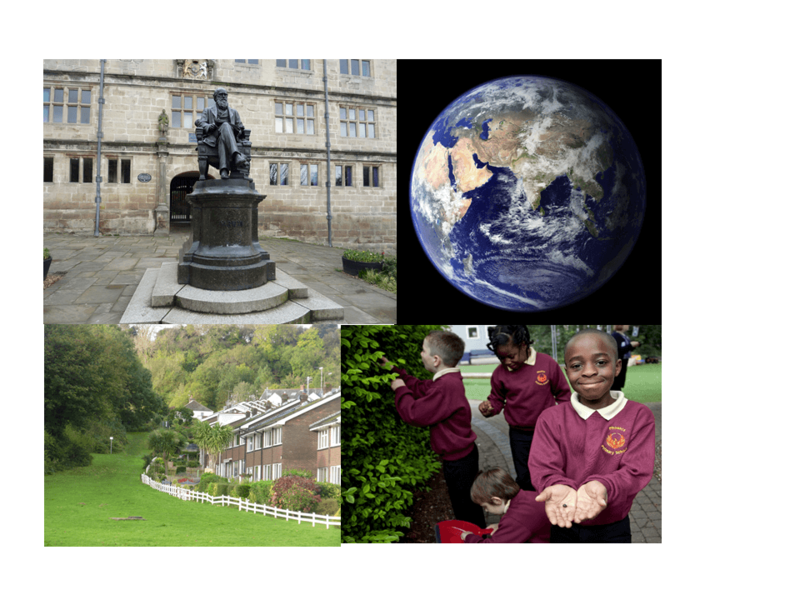 OPAL develop activities and resources, including our national surveys, which allow people to get closer to your local environment while collecting important scientific data. 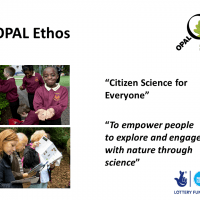 They also arrange and take part in nature events and workshops around the country.